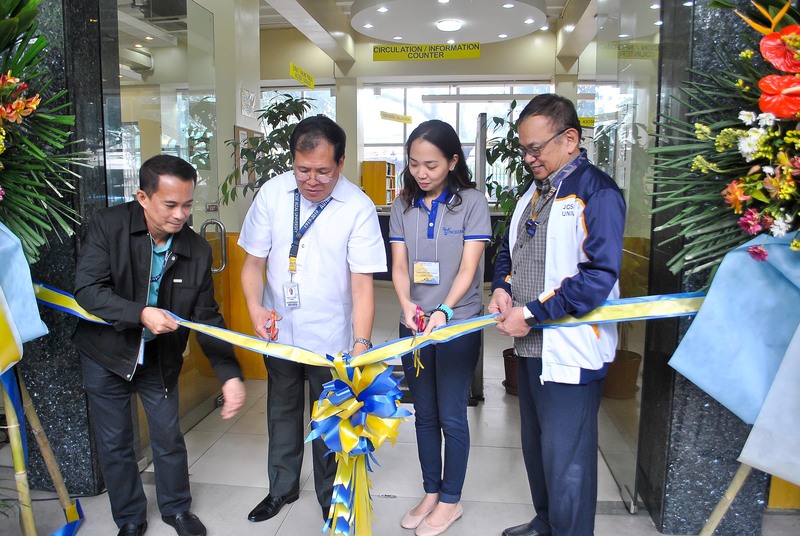 Hallo Hallo Job (HHJ) teams up with Philippine Daily Inquirer in providing career opportunities to Jose Rizal University’s (JRU) graduating students during the two-day employment event at the main campus last January 18 and 19, 2018. 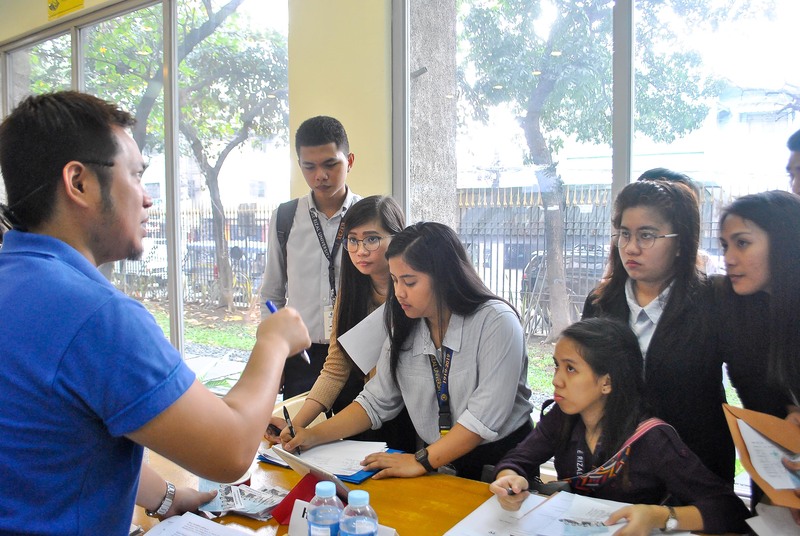 HHJ has always been present in Inquirer’s job events in the past, but this is the first time that they participated with JRU’s OJT fair, where the company presented almost a hundred vacancies from its affiliates together with 60 other companies in the Metro. Eighty percent of the companies which joined the event were also present last year to look for possible individuals to become part of their growing team. Out of the 800 students who signed up in the previous year, more than 70% were hired by these organizations. 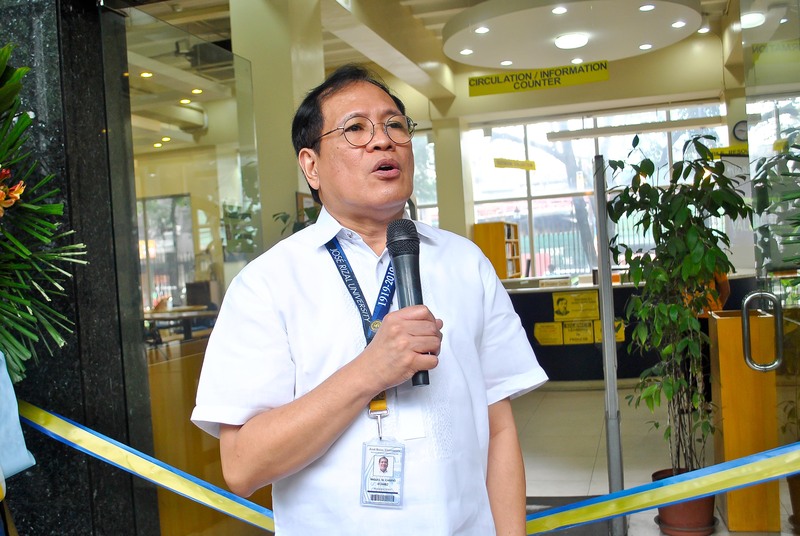 The event formally started with a ribbon cutting by Vice-President for Academic Affairs (VPAA), Miguel Carpio, along with Dean of College of Business Administration and Accountancy, Dr. Leodigario David; Dean of Liberal Arts, Criminology and Education, Dr. Henry Magat and a representative from Inquirer to witness the important gathering. “We think about placing students and having them properly, gainfully, productively employed. 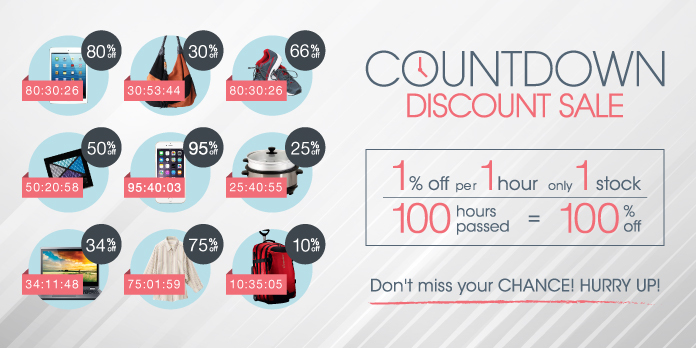 We are again hoping that we can get a greater percentage, not only 80-85%, and I’m sure that you will get the best of what we have here in the University. we will be forever grateful for all of you, spending time with us,” he concluded.